It's hard to find quality flip phones these days. When you go to the carrier store all you seem to see are the shinny new gadgets that come with an expensive data plan. Sure, you may find a few flip phones hidden in the back but your not interested in them. Smartphones are great but you need to take out a payment plan or a lease agreement to buy one if you can't afford to pay for it in full. 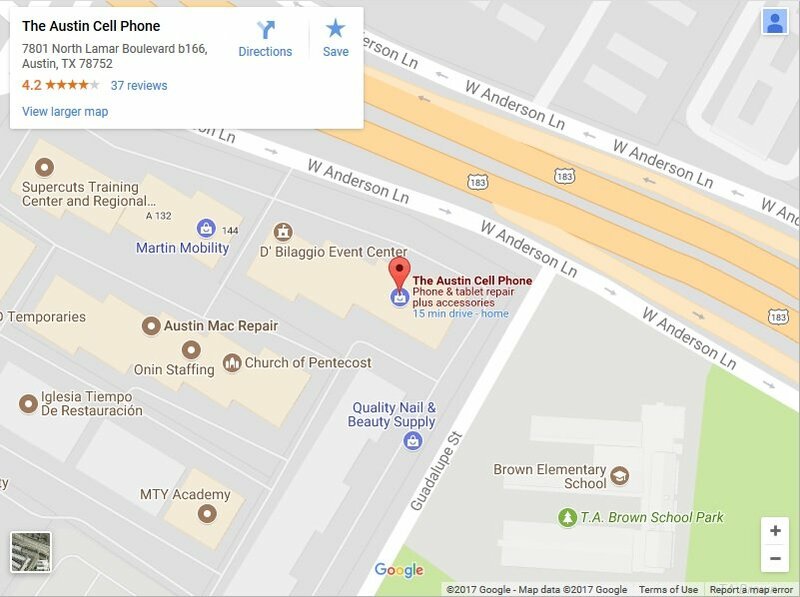 This is where we come in with out large selection of used flip phones ready to activate on your service. Did you know that an older model used flip phone you used to have and loved can still be activated on your existing account? The common misconception is that only smart phones work now or that only smartphones are compatible with your current plan. This is not the case. 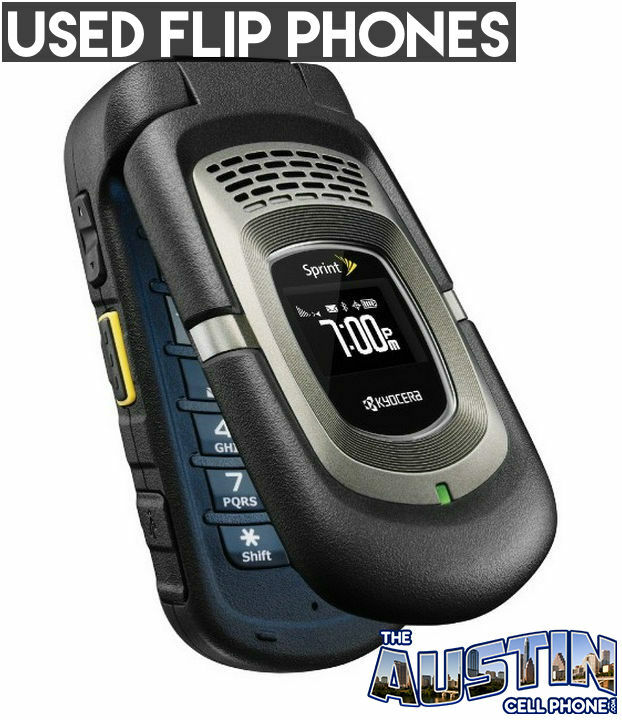 In fact, buying one of our used flip phones is a great way to save money by not having to pay for a data plan. No smartphone, no data plan. Buying one of our used flip phones can save you some money but you might still want to get one anyway. Luckily for you we also have a large selection of used smartphones ready to activate on your account. 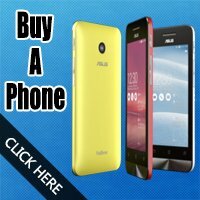 Check out our selection of phones on our eCommerce site @ Best Used Cell Phones. Our smartphones do not require any contracts, lease agreement or payment plans. You plan stays the same. We can even help you get it activated. Nobody likes a broken phone and if that's the reason why you are considering a used flip phone you might be better off getting it repaired. 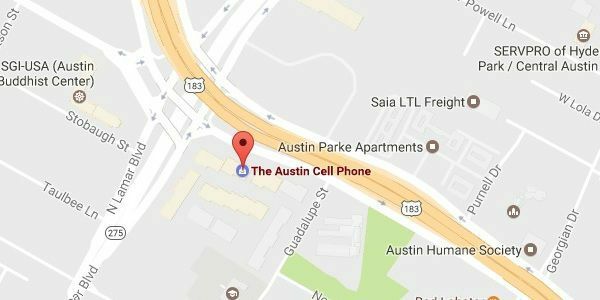 The cost for our cell phone repairs vary depending on the model you phone you have. 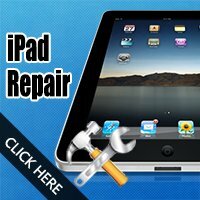 Typically Samsung Galaxy repairs are more expensive while our iPhone repairs are very reasonable. We suggest you start by giving us a call or stopping by. We can cover all of the options available and go with the one that works best for you.